Bariatric Surgery and Gastric Band Surgery By Laser Clinics (France) Ltd cost less at our Specialist Obesity Clinics in France. 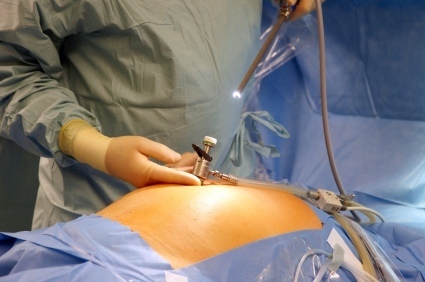 Our Gastric Band Surgeons are all Qualified and Registered Surgeons. Bariatric surgery is a weight loss surgical intervention. It is thought to be possibly one of the most successful operations for weight loss, and probably more effective than performing workouts or many programs for weight loss such as many well known diet plans. Bariatric surgery is used in all types of Gastric Bandsurgery and is considered to be semi-permanent because it alters the small intestine and upper stomach particularly. Bariatric surgery is a treatment for overweight people who have failed to lose weight by the standard methods of work outs and dieting, and who have been working for years trying, but have been thus far unable to achieve any notable weight loss. The adjustable Lap Band helps in managing and reducing the quantity of food people consume. 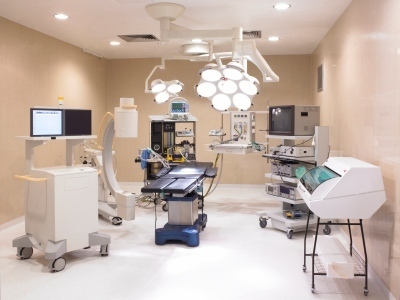 After the completion of the procedure it enables the patient to enjoy the full benefits of weight loss surgical intervention, however they must be committed to partake in a certain amount of exercise, consume less, and eat only healthy and balanced foods. 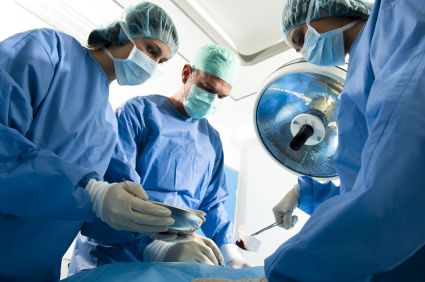 Having had the surgical intervention the patient should be prepared to commit to a change, after all, Bariatric surgery, is only a tool to assist them to succeed. 1. The lap band restricts the upper area of the stomach. 2. Much of the food bypasses the small intestine. 3. Effects of the stomachs digestive juices which helps with weight loss. 1. Reduces your ability to eat as fast as you did before the surgical intervention, this helps to make you feel full sooner so you will consume less. 2. Improved pre-existing health-related circumstances relating to obesity. 3. Obesity prevention in the future and reduced liability to many related diseases. 7. Loss of weight. (Note: This needs an adjustments in life style as well as commitment in ongoing patients). There are only a few known risks with bariatric surgery, and the benefits far outweigh the risks. Gastric Band surgery will help you to enjoy a more healthy and active lifestyle, as well as enjoy the benefits of a longer life. 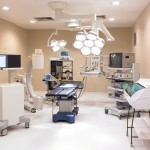 Bariatric surgery is now possibly one of the most popular Obesity surgery operations because Surgeons find it easy to Manage on a patient by patient basis. 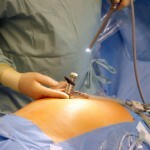 You too could enjoy the benefits of Bariatric surgery which a Gastric Band can offer. or fill in the “No Obligation” request for information form by clicking the live link below. CLICK HERE FOR FREE, “NO OBLIGATION” INFORMATION.